We hear about discrimination all the time; as much as we would like to pretend that it doesn’t exist, it’s something that plagues the world around us and the rental housing industry is not excluded. 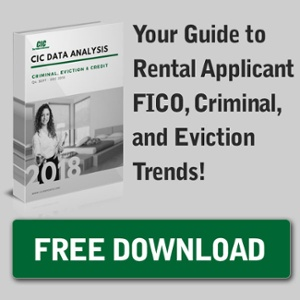 Some may think that simply screening applicants remove prejudices from their rental process, but discrimination can still find its way into the tenant screening process. By expanding your knowledge in this area, you can better avoid discriminatory practices in your tenant screening. In this day and age, if you are in the Property Management profession you better know whom you are renting to. With over 25 years of experience in this industry we at Park Place Asset Management go the extra mile like never before. I suggest that you pre-qualify your applicants and tell them that you run an extensive investigative background check and will need to verify all information that comes up on the individual reports in addition to attaching your Rental Criteria to each application.